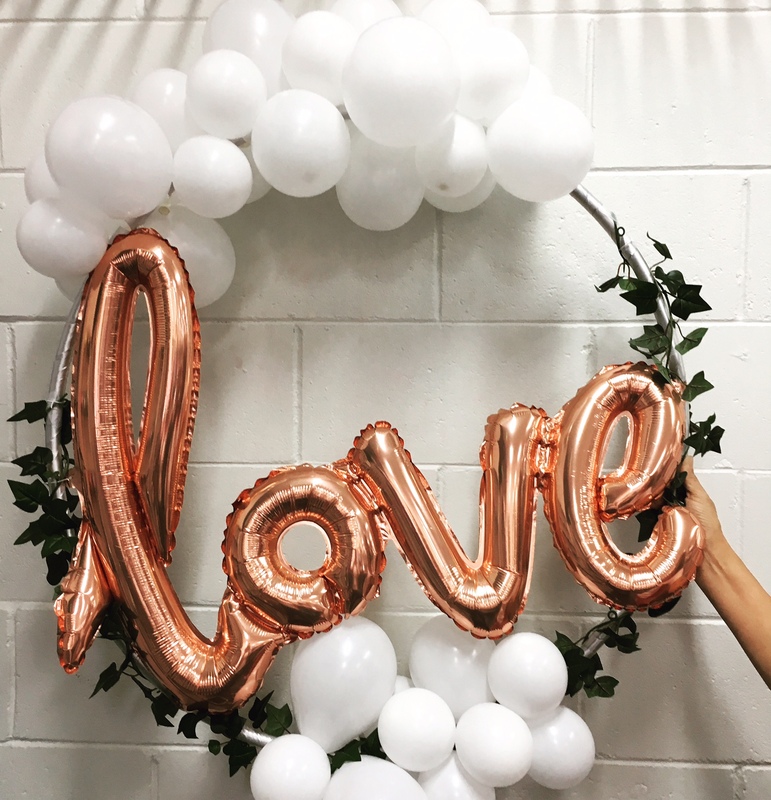 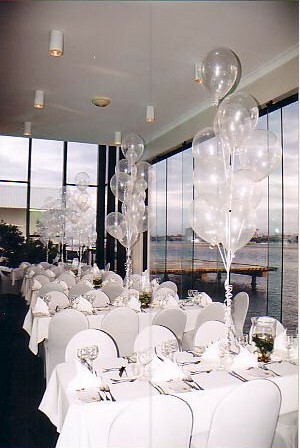 We can create dreamy Wedding Balloon Decorations, Arrangements, and Styling for your special wedding day. 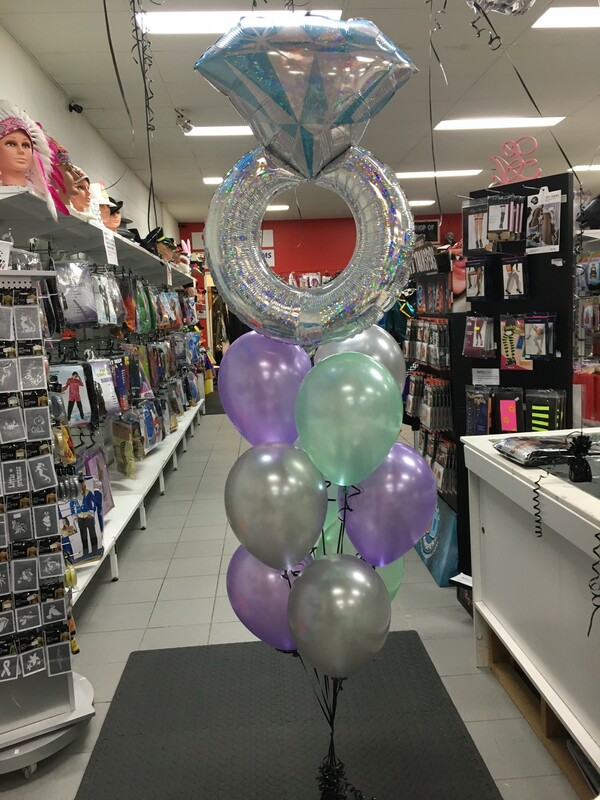 Visit our mega party store on the Gold Coast to view our range of wedding party supplies and accessories. 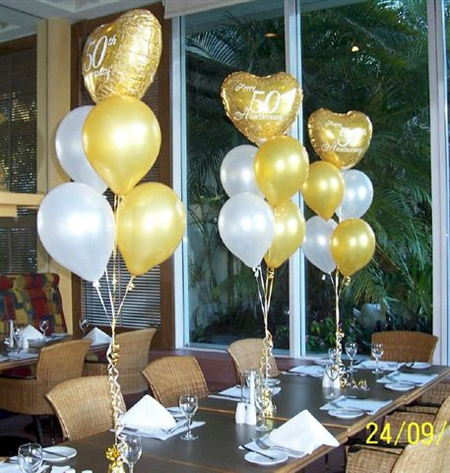 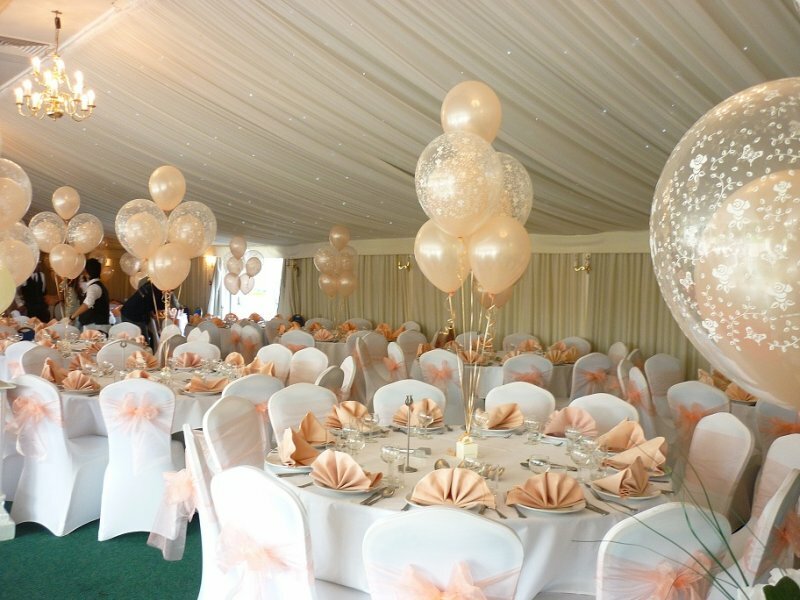 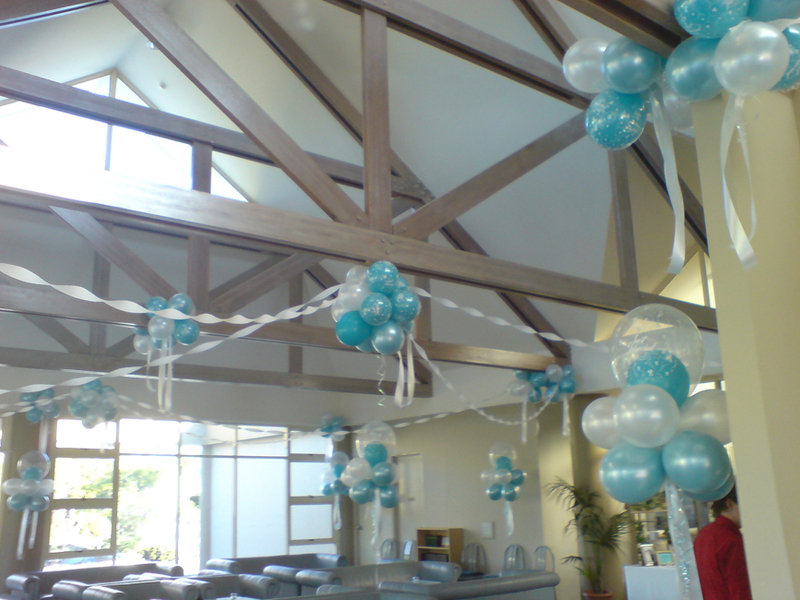 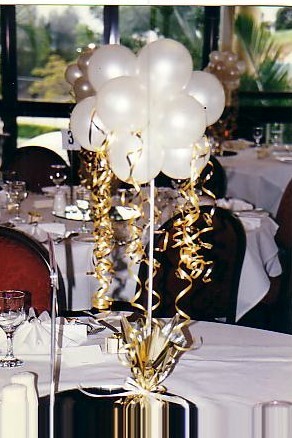 Large Confetti filled and Helium filled balloons have been increasingly popular displays at Weddings. 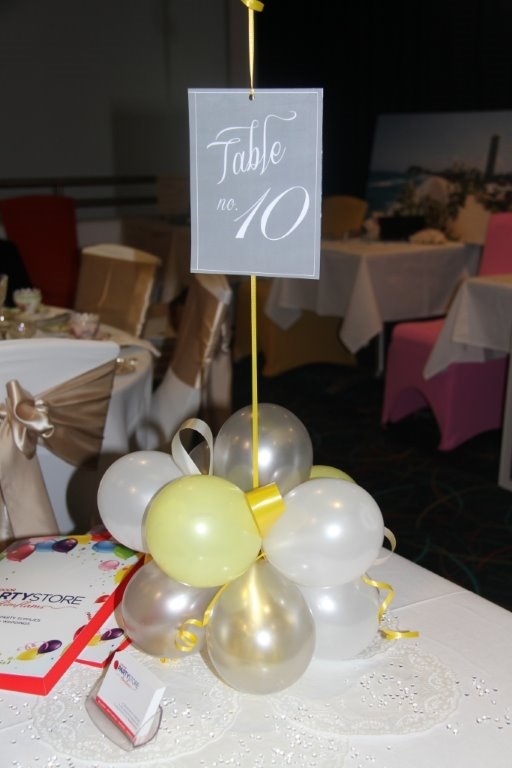 We can help theme and style your ideal wedding. 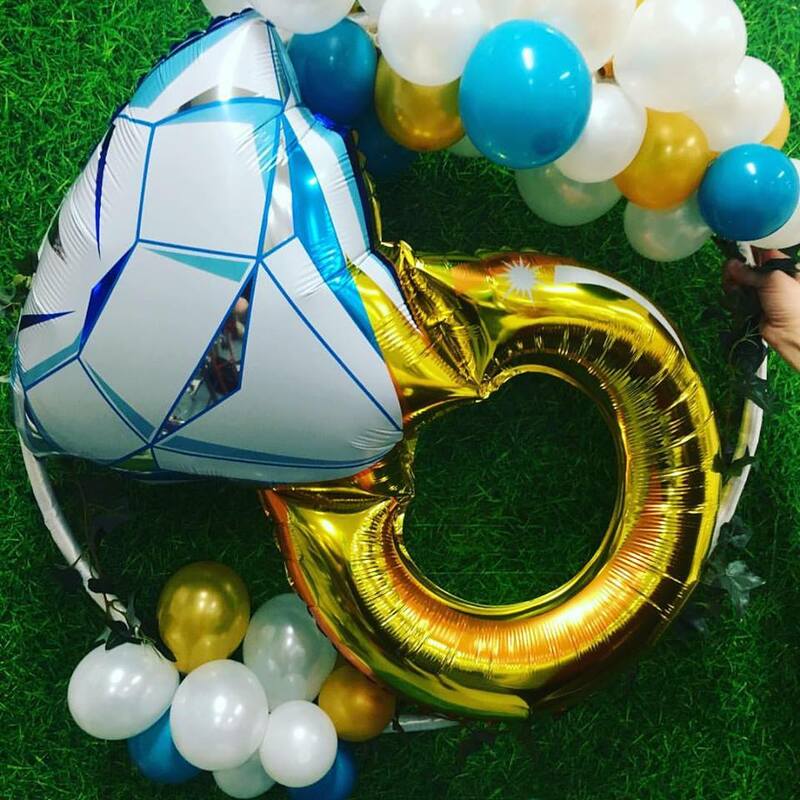 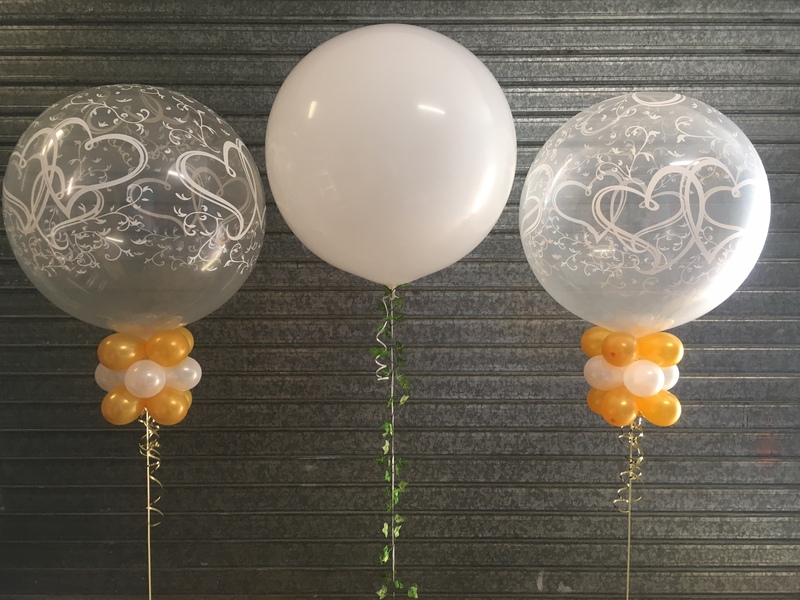 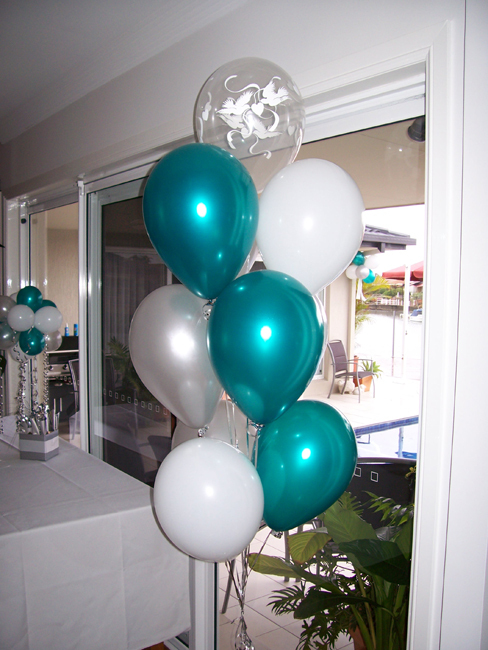 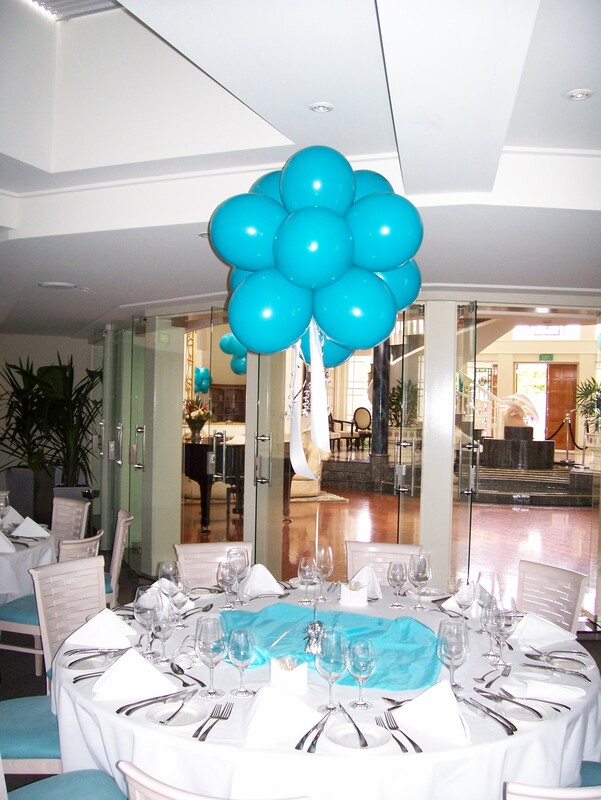 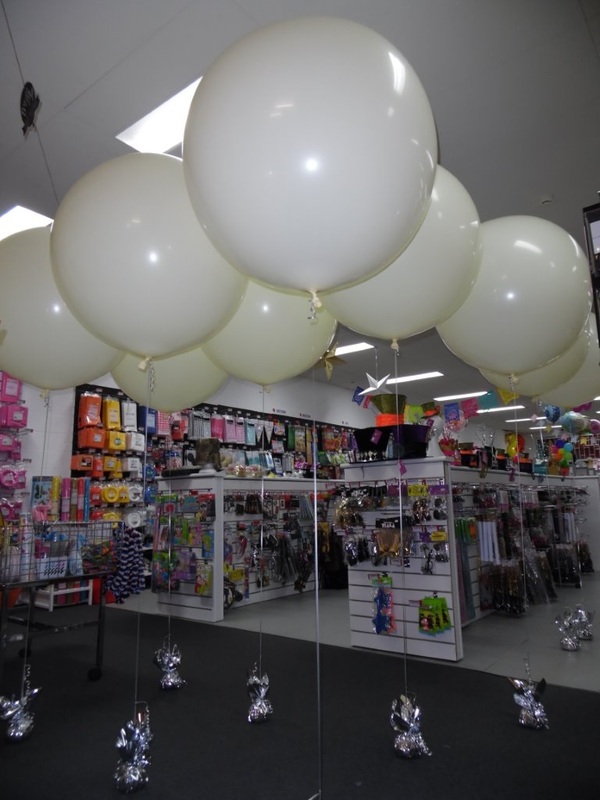 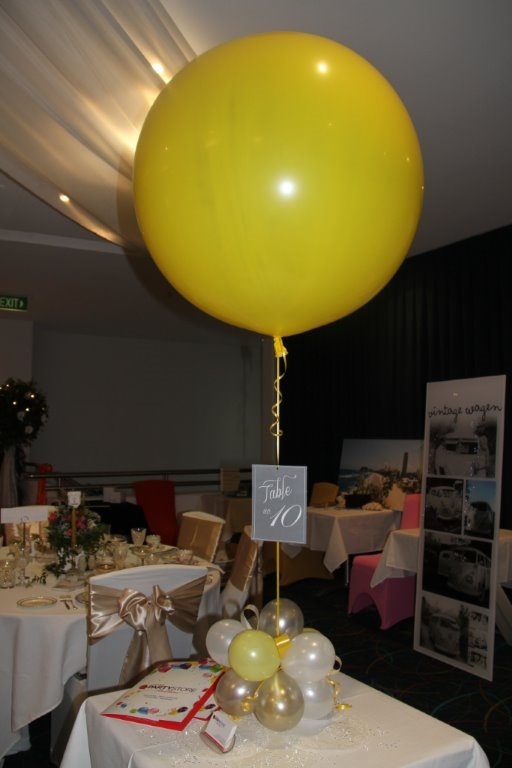 The team at Flim Flams can also deliver and setup your balloon decorations.